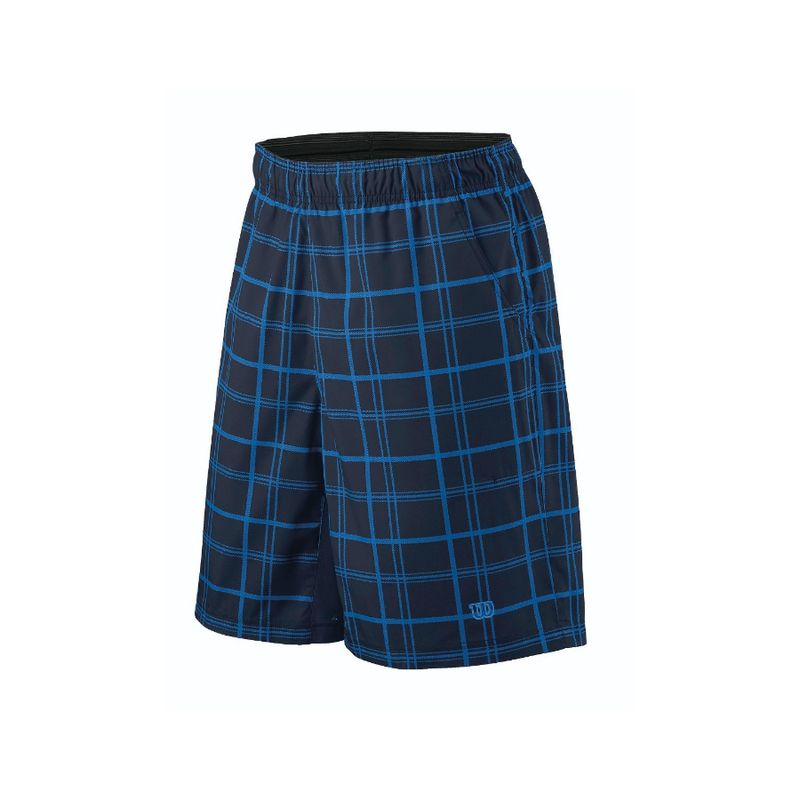 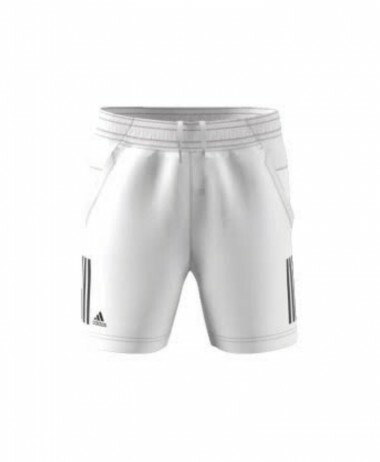 WILSON BOYS TENNIS SHORTS – A new style Performance short for 2015 – Midnight blue colourway, plaid design – pull-on, with Wilson signature ball pockets – allowing for easy un-interrupted removal of tennis balls. 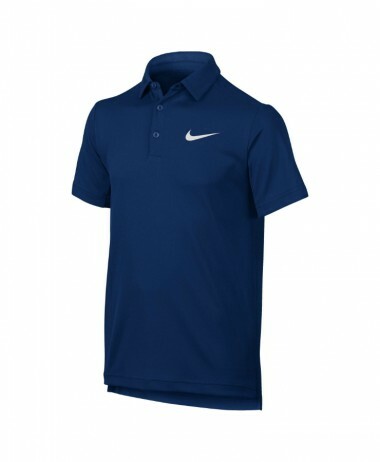 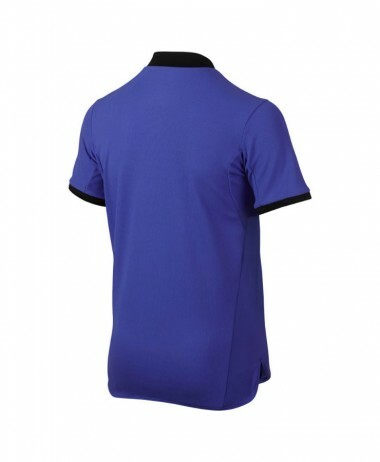 Polyester, mechanical stretch woven fabric for ultimate movement featuring nanoWIK moisture movement technology. 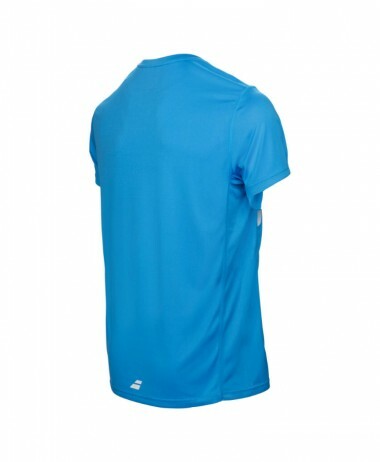 Polyester mesh at inseam gussett for maxiumum breathability. 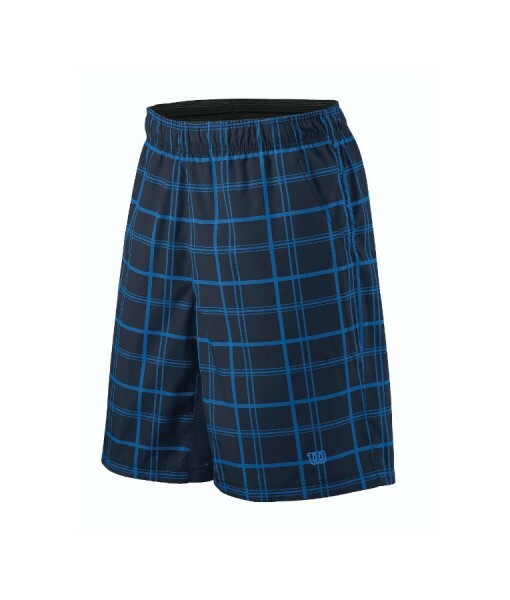 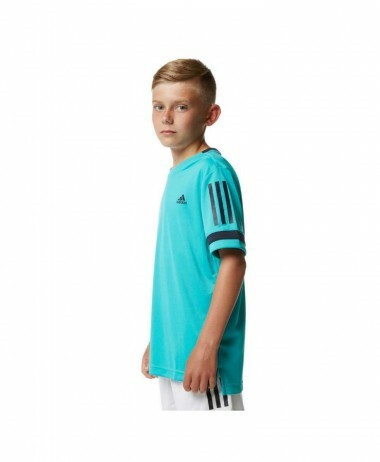 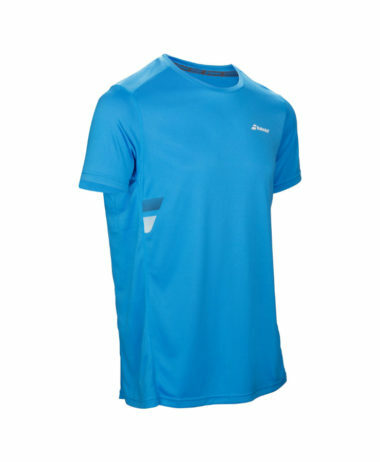 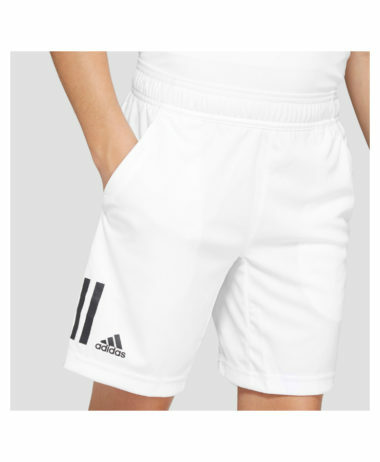 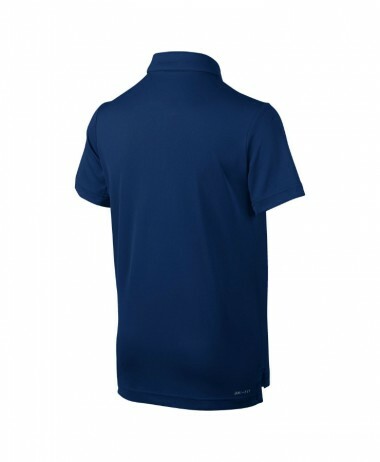 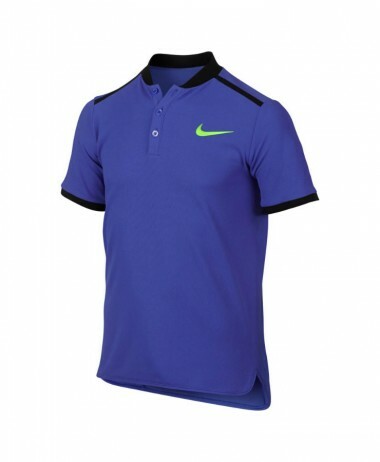 SKU: N/A Categories: Boys Tennis Clothing, Tennis Brands: Wilson.